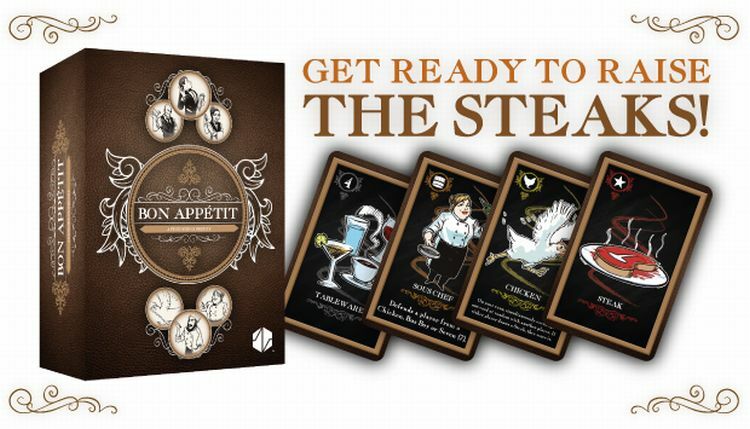 Three from Kickstarter this week with the first being "Bon Appétit - A Fine Dining Frenzy" by Avant-Garde Games here. 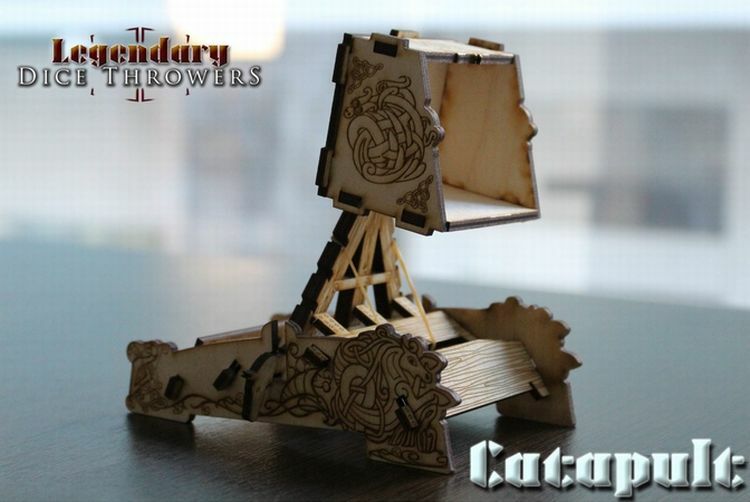 Also, have a look at "Legendary Dice Throwers- the evolution of dice towers" by Drawlab here. 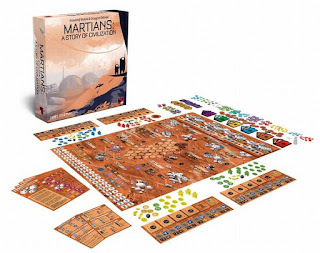 Finally, checks out "Martians: A Story of Civilization" by Krzysztof Wolicki here.